Together we tackle the root causes of poverty and challenge the systems that keep people poor. Christian Aid Ireland speaks out against injustices that cause and entrench poverty and inequality in the world. 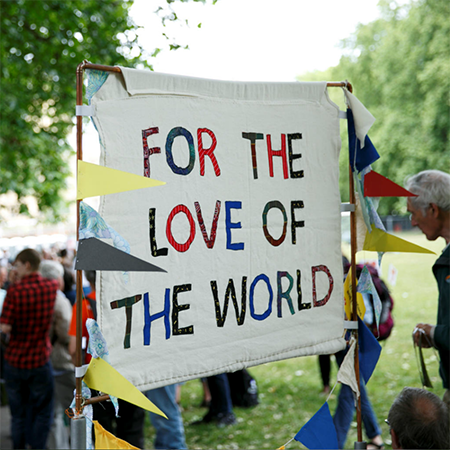 We encourage our supporters to join us in calling for action on the root causes of poverty, such as climate change and corporate tax dodging. We also undertake research, lobbying and advocacy in order to bring these issues to the attention of those in positions of power. Since Christian Aid Ireland works across more than one political jurisdiction, our campaigning and advocacy work seeks to influence policy at Dáil Éireann, the UK House of Commons, the Northern Ireland Assembly and the European Parliament. Find out how you can care for creation and stand alongside our sisters and brothers already feeling the effects of climate change. 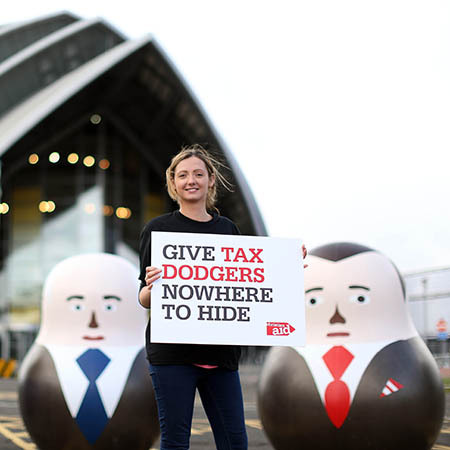 Find out how tax dodging is affecting the poorest communities around the world and what you can do about it. Do you want to do more in the fight against injustice than sign a petition? Then, why not become a local lobbyist? Our response to Sainsbury's decision to drop the Fairtrade Mark from their own-brand tea and replace it with their own 'Fairly Traded' label instead.